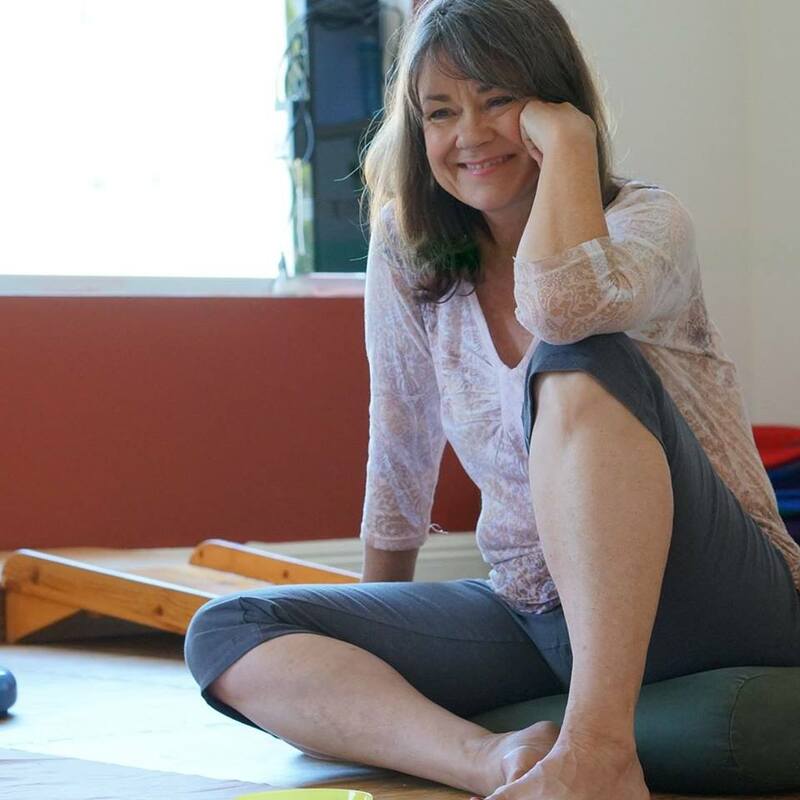 Ruth Anne Hammond was once a student of Magda Gerber, the founder of the RIE approach. 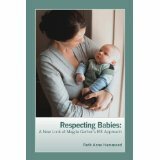 Ruth Anne talks about respect for babies. Why is it so important to speak to our children about what is happening and wait for a response?